Fact: Breast cancer is not one disease. Fact: There are many different types of breast cancer. Ductal, the most common, accounts for approximately 80% of all breast cancers. Fact: The most common in the other 20% would be inflammatory, for which mammography is useless as there is no lump and is mostly "rash-like" and lobular which is also a bit tricky with imaging. Lobular is the sneaky cancer. Fact: Now that research is on the molecular level, further subtypes can be defined based upon hormone receptors and specific proteins. ER/PR/HER neu status aren't really types of breast cancer but rather, a means of better understanding the characteristics of a cancer type. Having the ability to identify these receptors allows for more targeted treatments. Ductal cancer can be triple negative or HER positive. Lobular cancer is tested for the same receptors. Fact: Metastatic breast cancer is NOT a type of cancer. It's a stage. The last stage to be precise. Fact: DCIS is NOT a type of cancer either. It's also a stage. Technically, it's stage zero because it's still confined to the duct. A more accurate stage would be "Stage ?" since there is no way of knowing which DCIS lesions will become invasive and which ones will go away without any intervention. Fact: Metastatic means the cancer has spread beyond the cancer site to another part of the body. Thus, most or all cancers (lung, colon, prostate, melanoma etc etc etc) have the potential to become metastatic. If breast cancer spreads to the lung, it's NOT lung cancer. It's still breast cancer that has now taken up residence in the lung. If lung cancer spreads to the brain, it's NOT brain cancer. It's still lung cancer that has now found a spot in the brain. 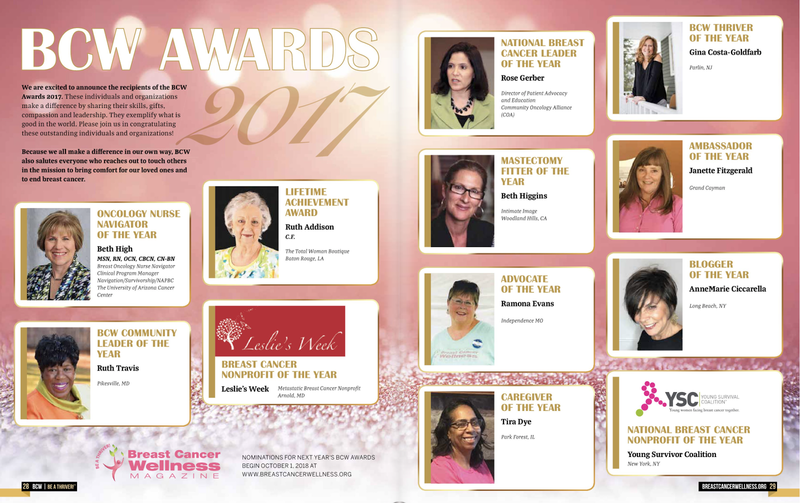 Metastatic Breast Cancer is not a TYPE of cancer. Any type of breast cancer with any molecular signature can metastasize. 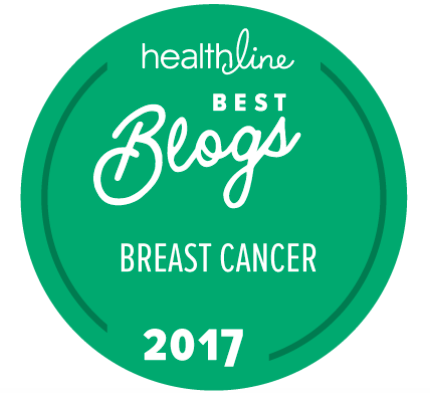 Some breast cancers are more likely to metastasize because they are more aggressive. In plenty of cases, a metastasis is a crapshoot. Off the top of my head and in less than a millisecond, I can think of five people who developed what might be considered an unexpected metastasis. If I allow myself a full minute, I'm sure I could come up with a list that is far too long. And the reason for this chat? We are taught, as advocates, that it's not about our type of breast cancer. It's about the community at large. 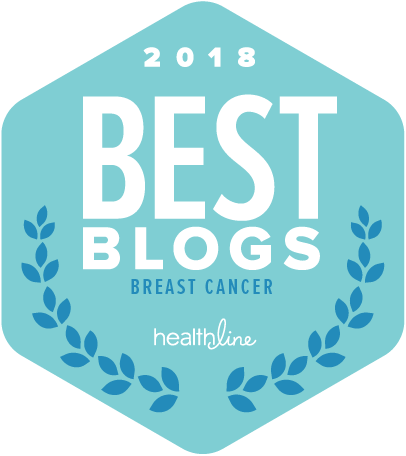 Since any type or subtype of breast cancer can and does metastasize, those of us who are staunch advocates for those who have metastatic disease are not advocating for a particular group. We are advocating for all. Any one of us has the potential to develop a distant metastasis. To be chastised or to be accused of selecting a particular group of patients over another is off the mark. Metastatic patients are patients whose disease fits into any type or category. They can be ductal or lobular, inflammatory or triple negative. They can be HER2 positive. Or not. In other words, it's not a type of disease, nor is it a population of patients with uniform diagnoses. Their disease fits into every nook and cranny. It's just that their needs are far more urgent than the needs of the rest of us. It's high time we, as a community, address this urgency. I often state (and restate) these facts, but not in such a succinct way. Thank you for this post. It is well worth repeating, and I will be sharing. Thanks Heather. I saw someone say, "she had inflammatory, that person is triple negative and the other one is metastatic." (Paraphrasing) I remember thinking the statement made no sense. Those three things could be the SAME person. Inflammatory is the type, triple negative is the "signature" and metastatic is how far the cancer has traveled. Reading those words sparked this post. I hope it helps and I hope my (not usual) efficient use of words, rather than my long winded rants will punctuate an important point! Thank you so much for clarifying. I still find that so many people don't understand what metastatic breast cancer is. And you're so right, we advocate for all affected by this disease because, well, you know... Thanks again! Sharing. Thank you for this clarification. To tell the truth, I hadn't realized this confusion exists. Since it does, kudos for setting things straight. Thank you for continuing to be a staunch advocate for all AnneMarie. It continues to suprise me how many people lump(pun intended)all breast cancers together, and who also don't understand what metastatic means. I understand it because it is my biggest fear. MBC patients need our help. Your posts help bring more people along to help. Thanks! Thank you for this great clarification post. Thanks for bringing this up. As a newly metastatic gal I have discovered the grim reality of medication coverage in canada. Yes we have universal medical but I discovered some really upsetting news when my medication funding was withdrawn recently. A drug can be approved by Health Canada. This does not mean its funded. It first goes to a federal board for review and recommendations to the provinces on it's effectiveness and to determine if it should be funded. When this is complete, it goes to the provinces for review. In my case it's BC. It takes a couple of years to go from approved for use to funded. In 2 years they estimate 80% of metastatic cancer people will not survive. New drugs are extending survival rates by over 6 months and into the years. So if you don't have funding, you could die waiting for it to be approved. Yikes. My Pejeta was, at first, funded by my extended medical (additional insurance to basic) but then it was taken away when my employer and union negotiated a new contract and benefits. It costs $7000 per treatment. I have wrangled about 10 treatments out of my benefits, my husband's benefits and the drug company combined. Then who knows. Another well written and very clear to the point post! Keep a up the great work! People around me have no clue. No clue at all. Thank you for this. time and time again i find that hardly anyone understands that though i have achieved NED, i can never be deemed "cured", because when i was first diagnosed, the cancer was already metastatic. thank you for spelling out the distinctions and misnomers. 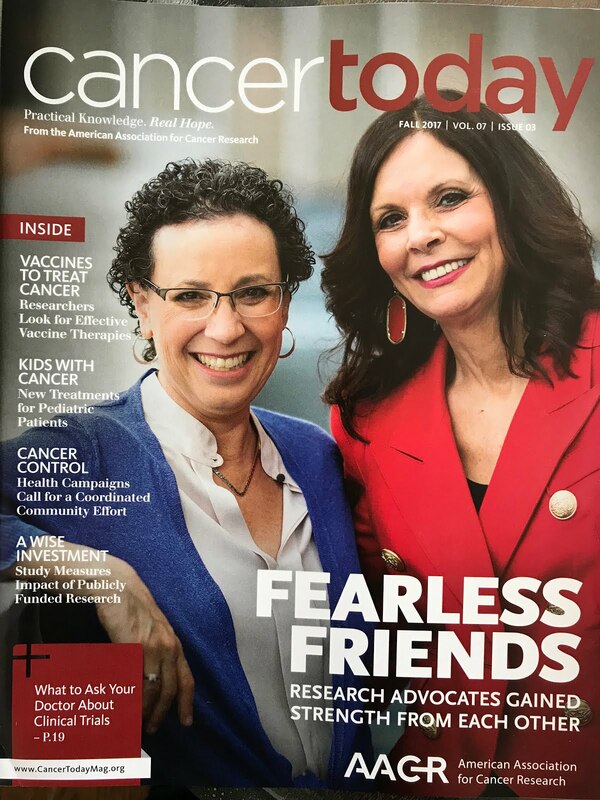 thank you also for reminding us that we are a community, and of the importance of focusing on the issue of urgency to advocate for MBC patients. Another informative article from you! Me and my alternative treatments to cancer center appreciates this so much. Please do not stop sharing the things you know about it. Have a nice day! Great post, yes we are all in this together! Well said. And this is one of many reasons why I have a problem with the "pink cause" and those who march and celebrate survivorship. It's so short-sighted, exclusive and isolating. It's a denial of those who are metastatic who live with cancer every day.